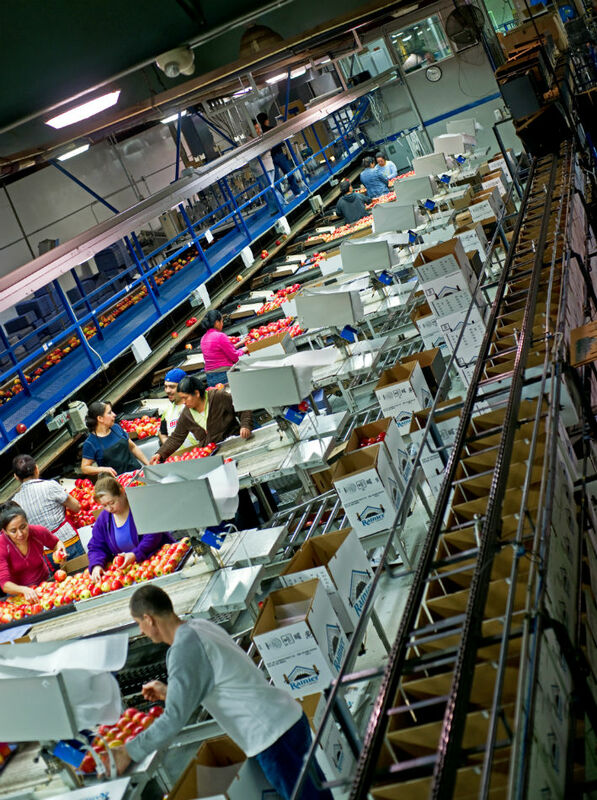 Serving growers of apples and cherries throughout Washington and Oregon, Allan Brothers fruit packing and storage facilities are located throughout the Yakima Valley. 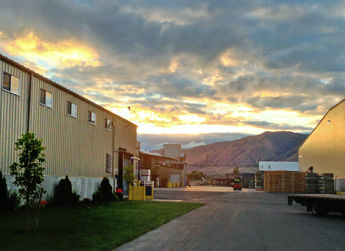 Its main campus is located in Naches, WA, housing the majority of the core operations for Allan Brothers for both apples and cherries, including two apple packing lines, two cherry packing lines, shipping and receiving docks, regular and controlled atmosphere storage warehouses, as well as the orchard management and corporate offices. 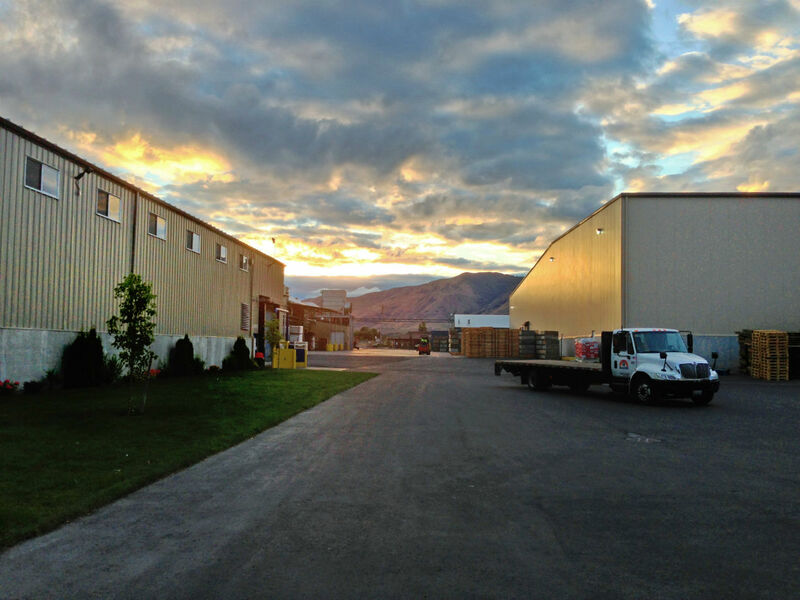 Allan Brothers' modern fruit packing facilities have been strategically designed to maximize the returns to growers while meeting the packaging and shipping needs of the retail customer. 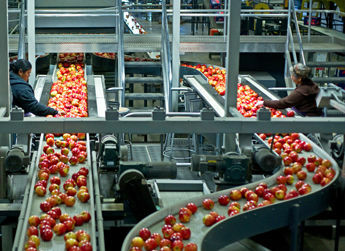 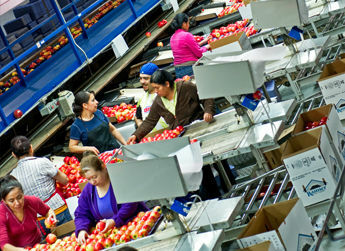 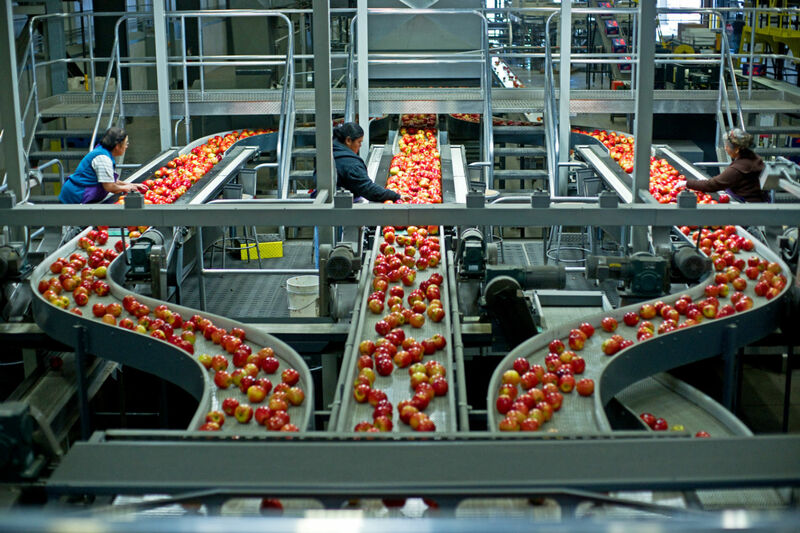 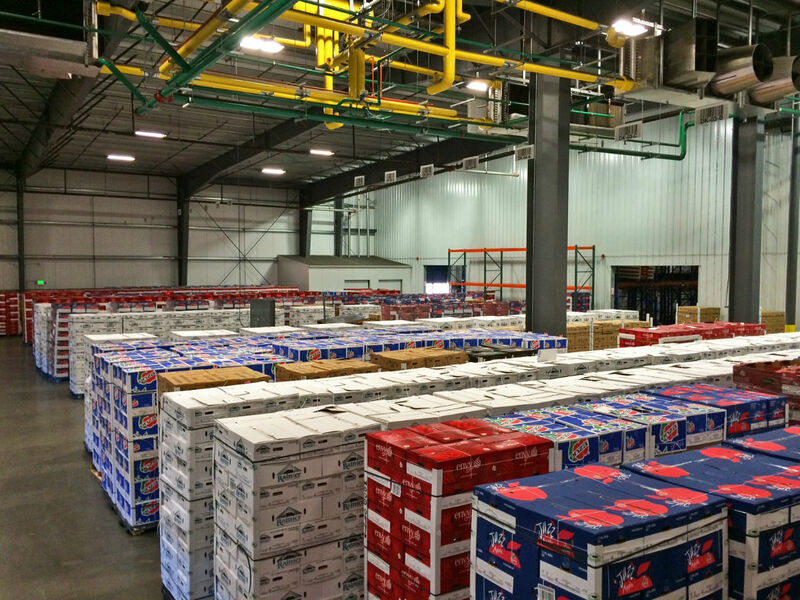 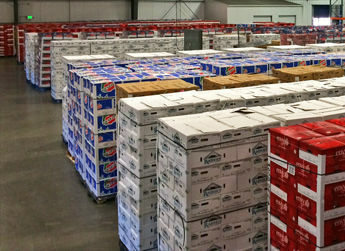 As such, Allan Brothers has multiple apple and cherry packing lines, combined with state of the art storage facilities, and a self-contained, refrigerated distribution center for packed fruit storage and loading docks, all united together with a proprietary warehouse management information system.